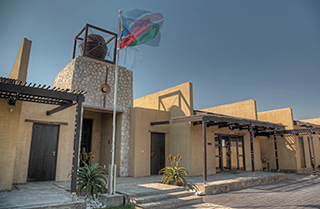 Guests will appreciate the pristine harmony of the Namibian landscape incorporated into the natural building material from the Namib Desert and surrounds. It creates a tranquil atmosphere with relaxing and warm informal spaces. 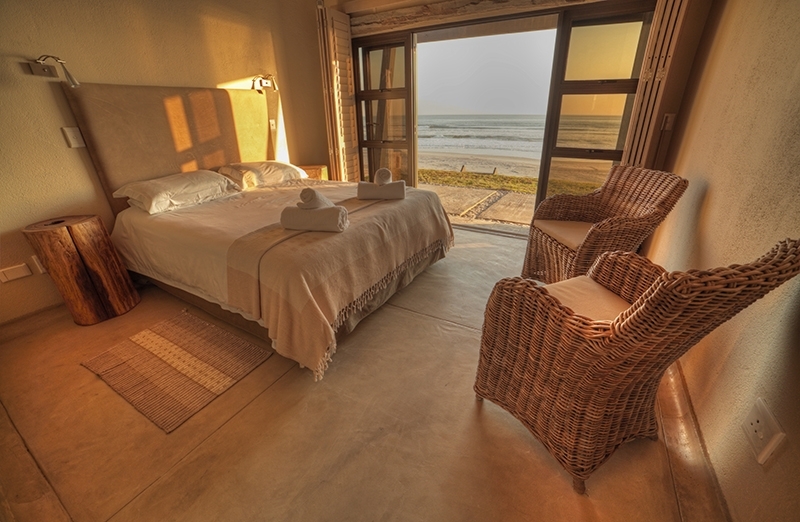 The Beach House offers luxury self-catering accommodation for groups of up to 20 people sharing, making Ietsiemeer ideal for a romantic breakaway, family holiday, special celebration or corporate planning session. 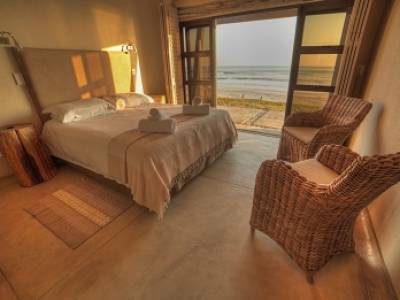 Guest facilities include 6 en-suite sea-facing bedrooms, and 4 en-suite courtyard bedrooms. Overlooking the ocean, the deck provides the perfect setting for spectacular afternoon sunsets while the inviting courtyard, laid out in a typical Namibian-braai formation, provides the necessary shelter from cool evening sea breezes. 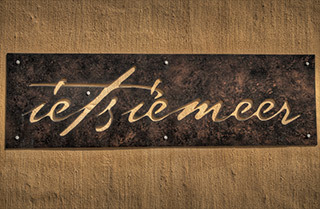 To make your stay as comfortable as possible, Ietsiemeer is tastefully furnished and equipped to a high standard of luxury. Meals can also be arranged on request, including an authentic Namibian braai.